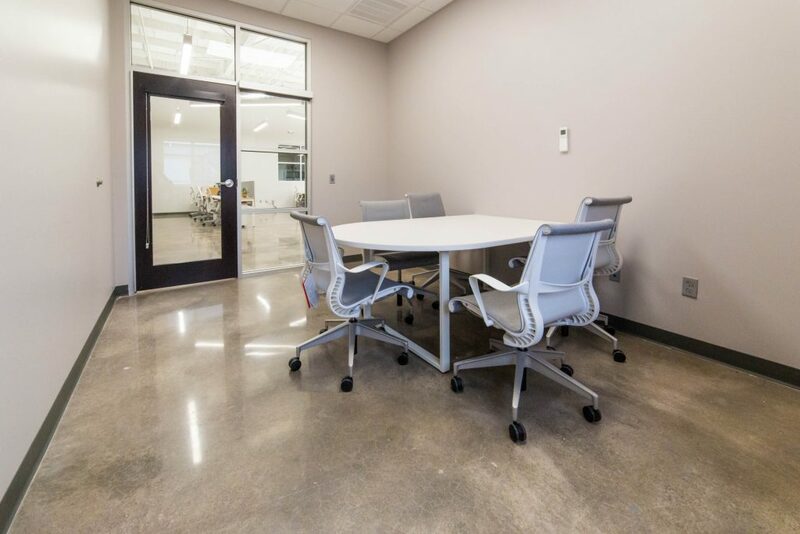 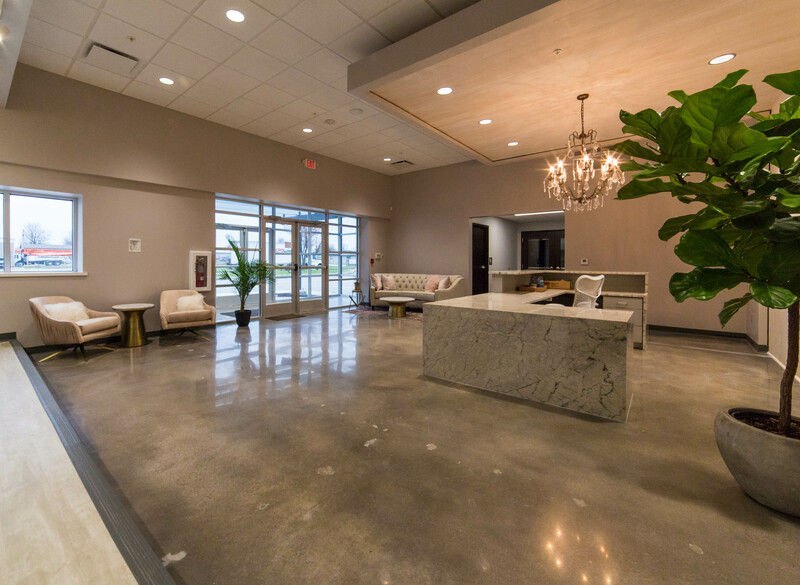 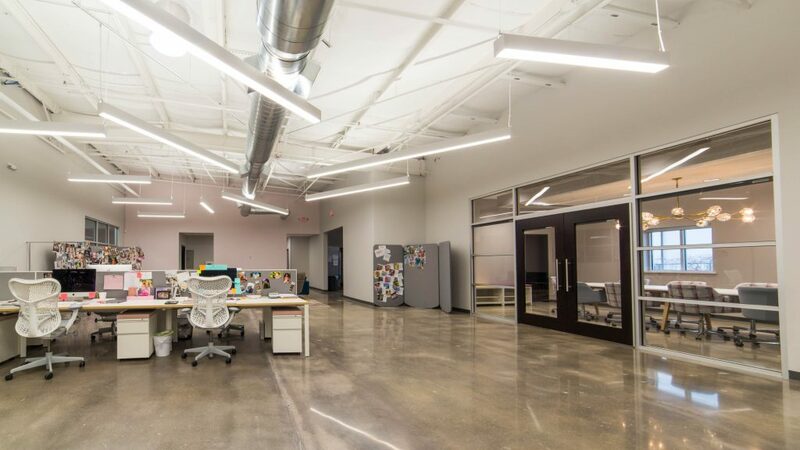 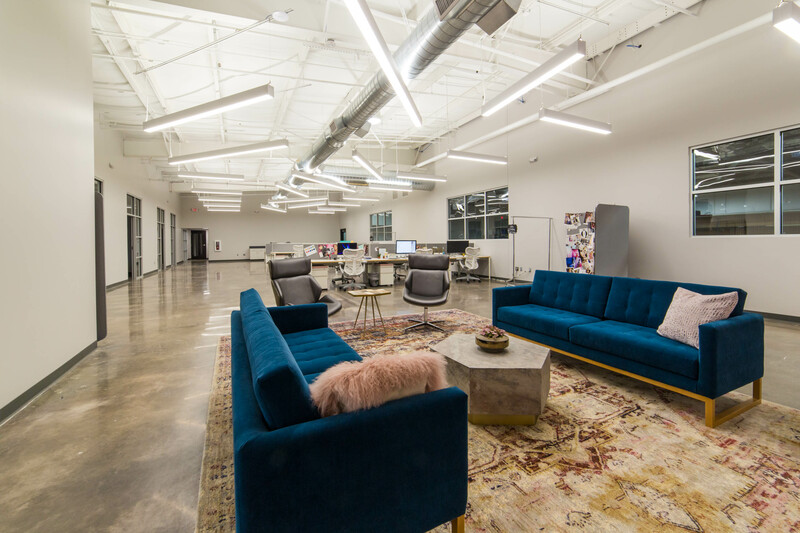 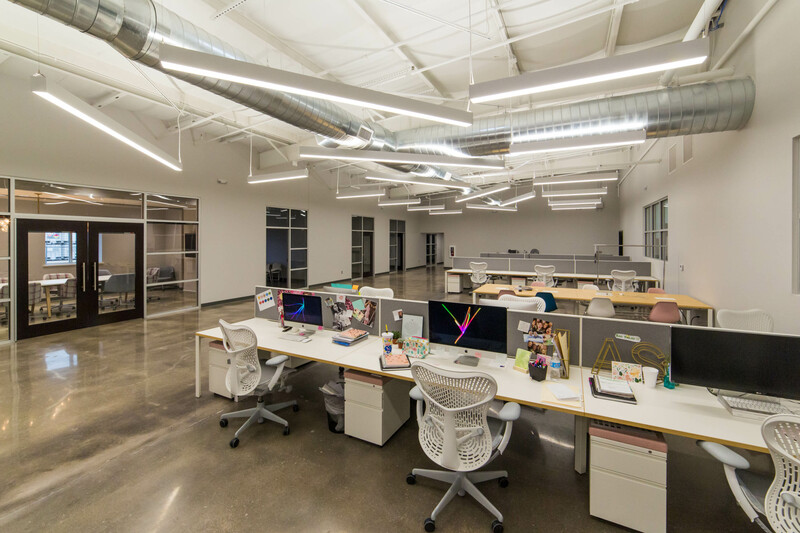 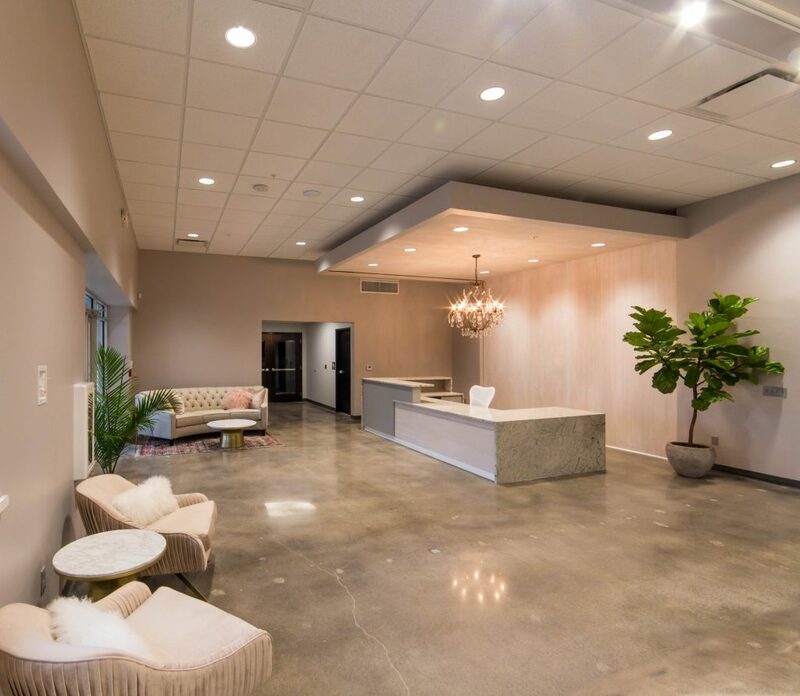 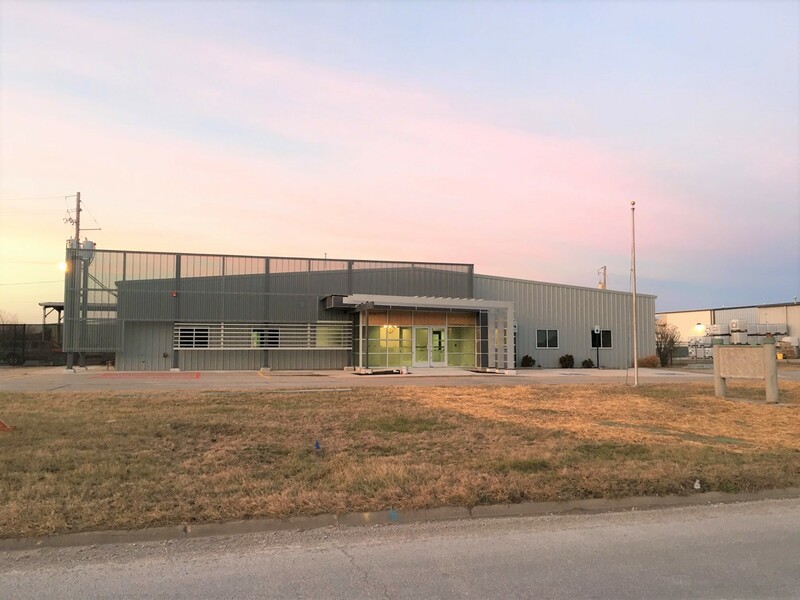 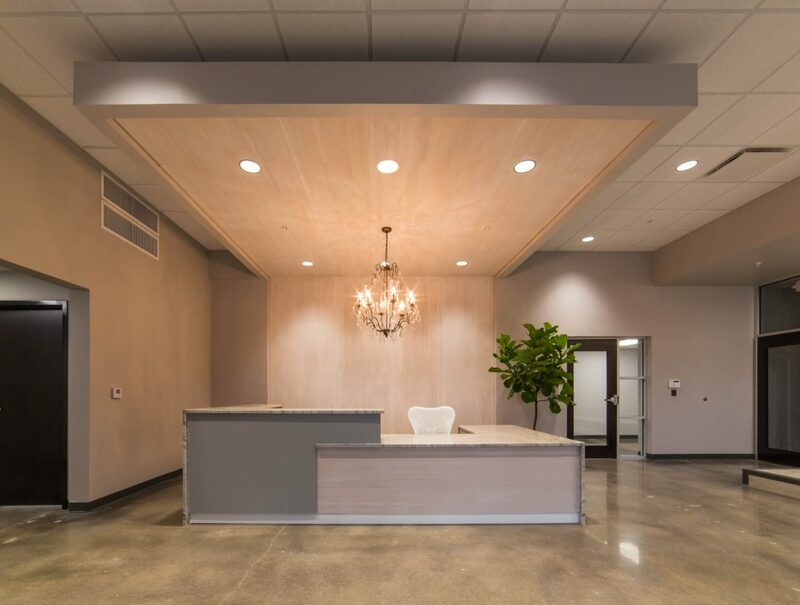 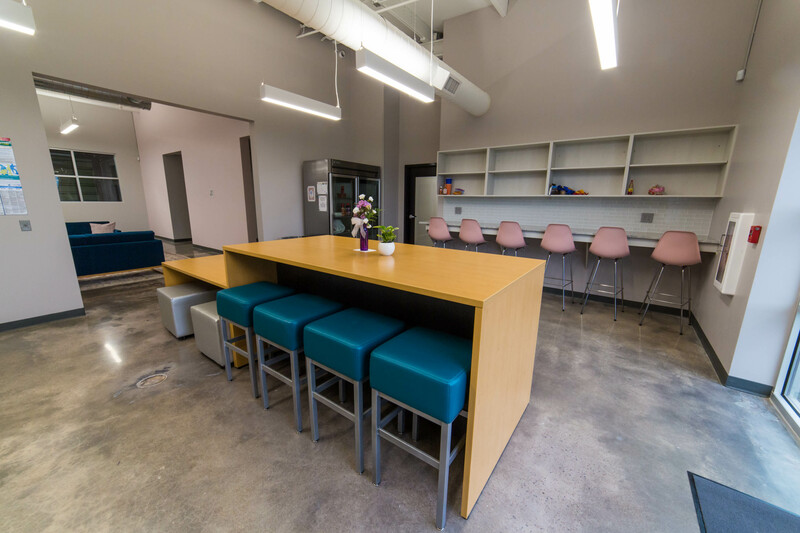 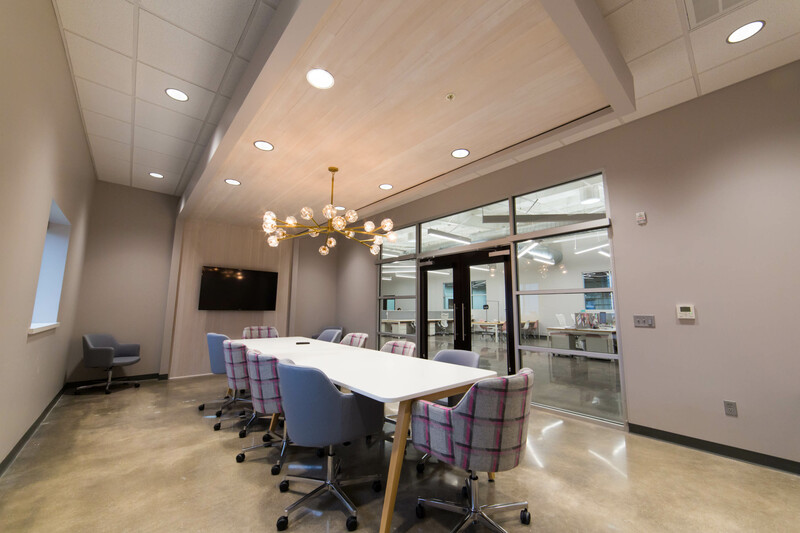 This project for Impressions Boutique was a 30,000 square foot renovation of an existing pre-engineered warehouse building, adding 10, 000 square feet of administration space. 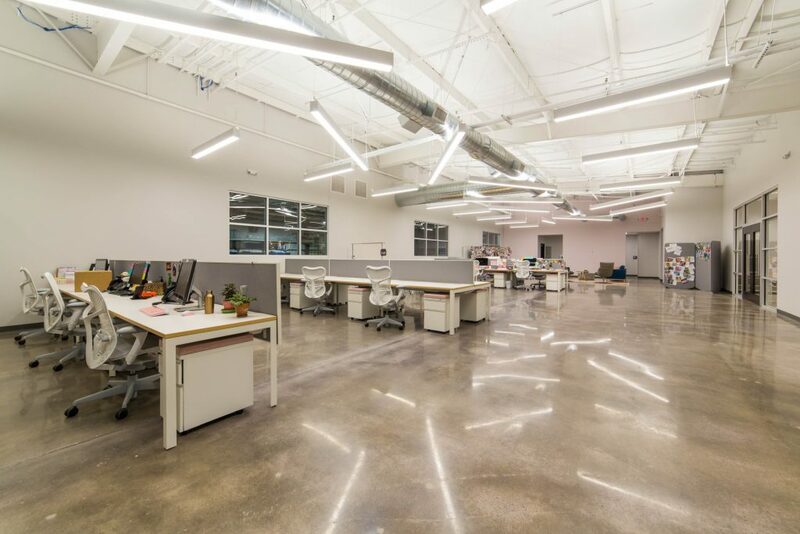 Offices, meeting rooms, an executive office, studio space, IT and server rooms as well as open office areas were added. 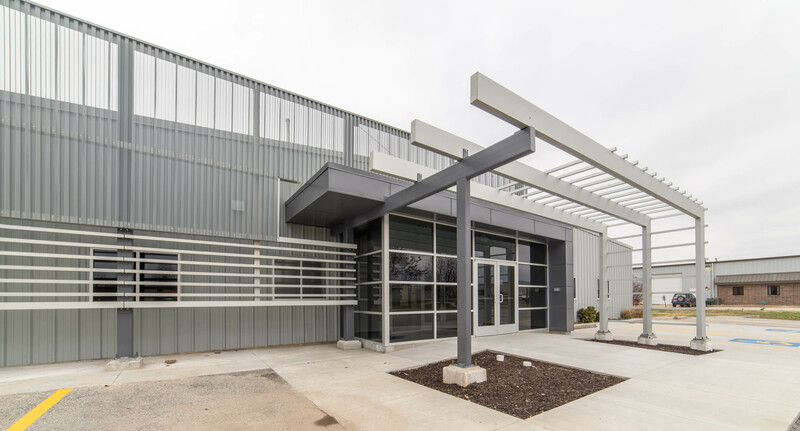 A new entryway and facade were designed to give a more modern update to the existing structure.